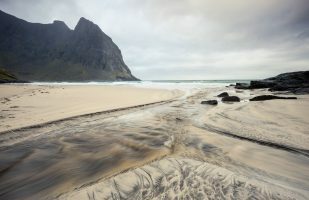 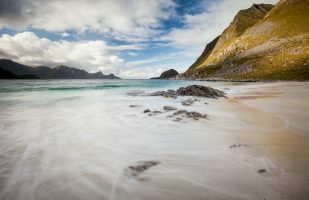 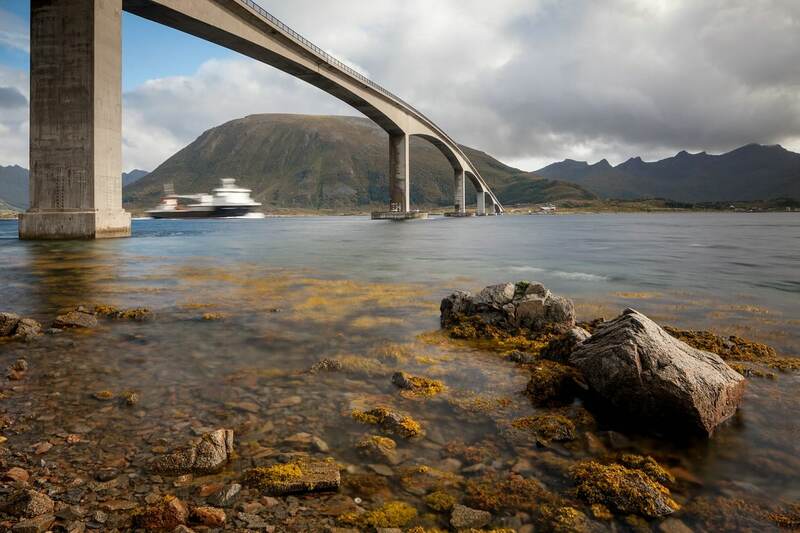 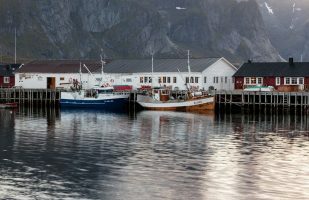 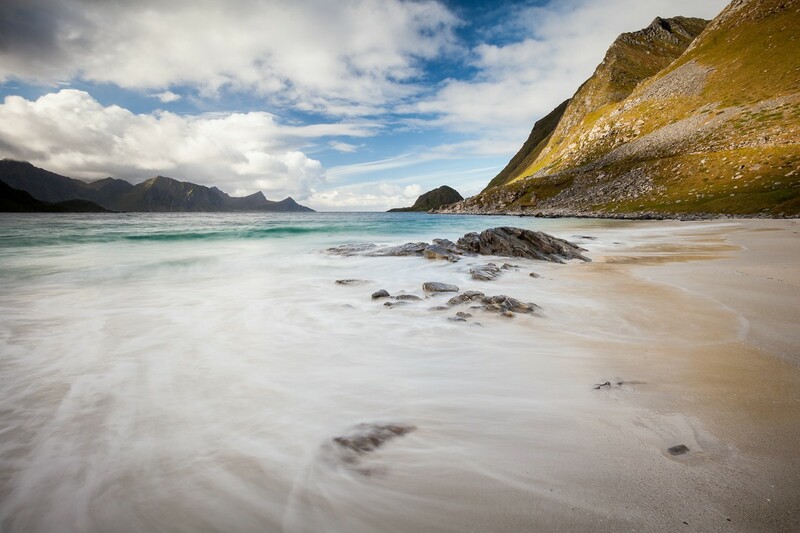 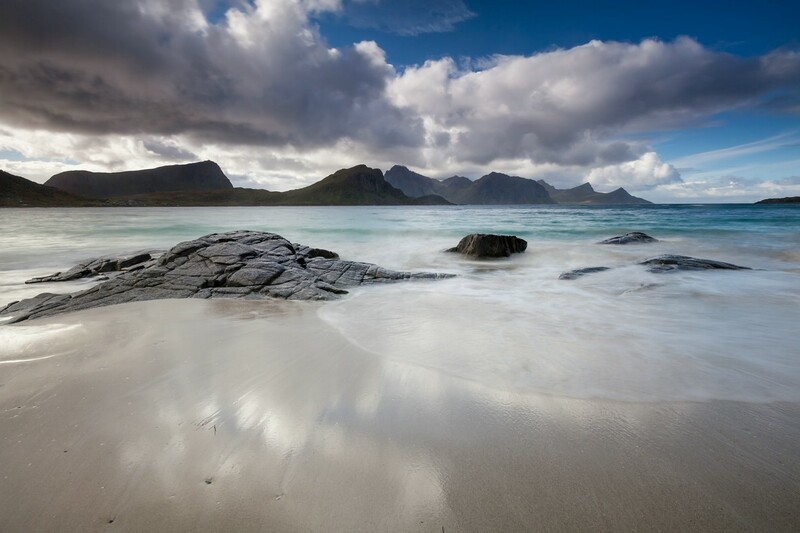 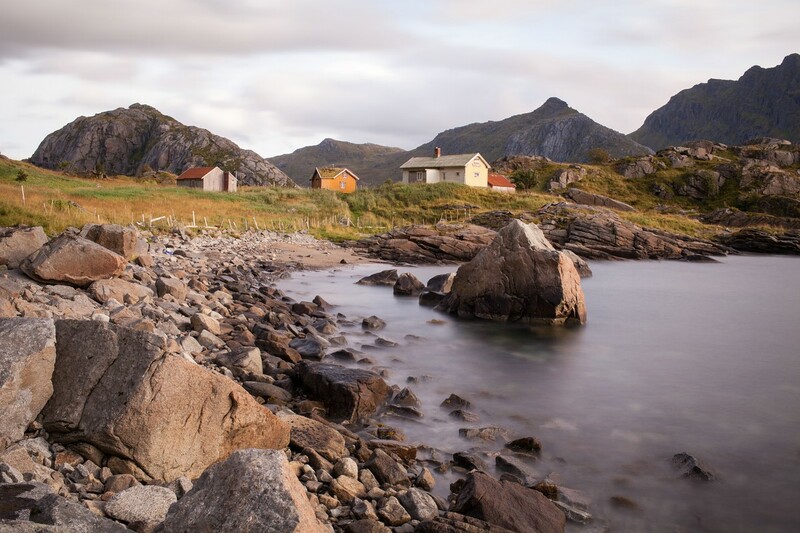 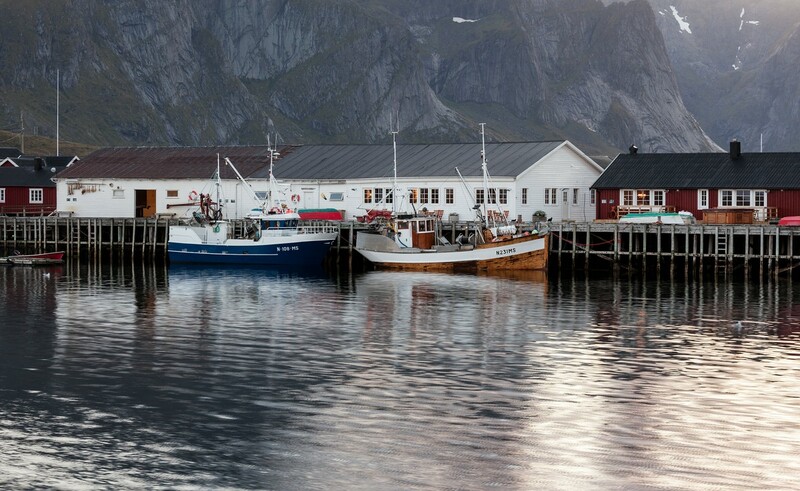 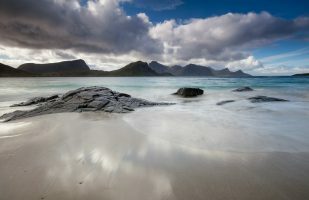 This gallery is dedicated to images from my visit to the Lofoten islands in Norway. 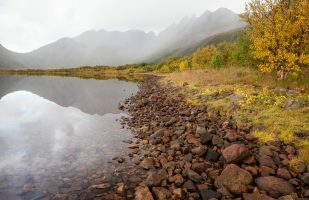 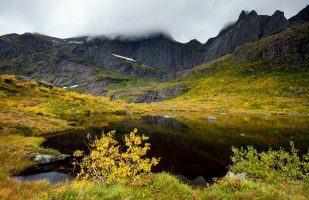 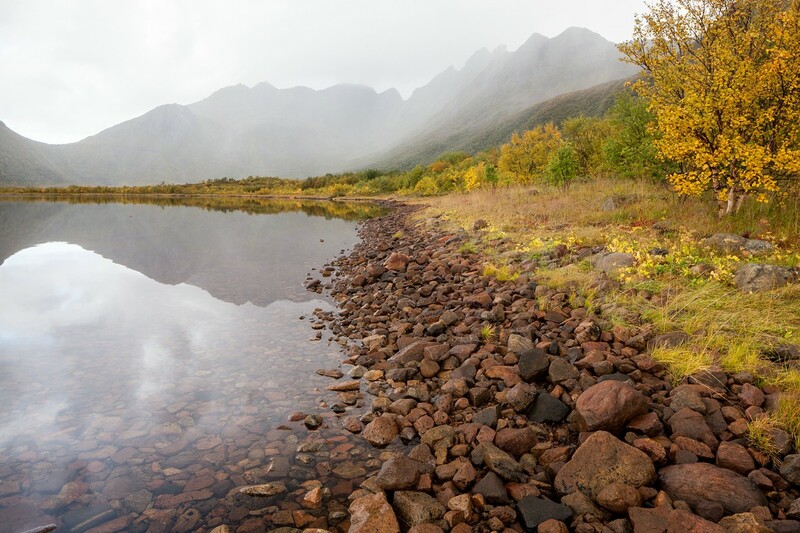 September is the height of the fall season in this arctic archipelago. 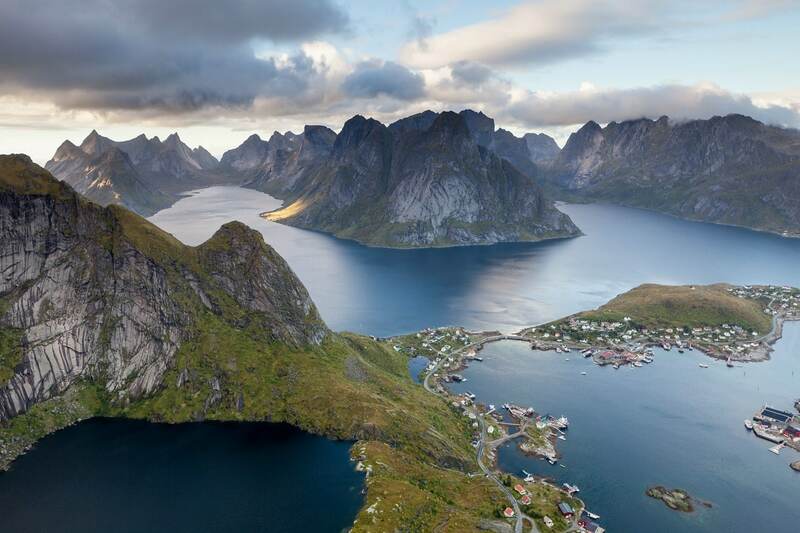 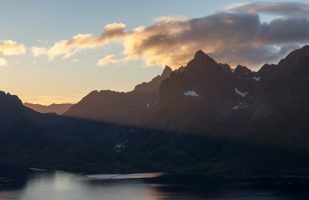 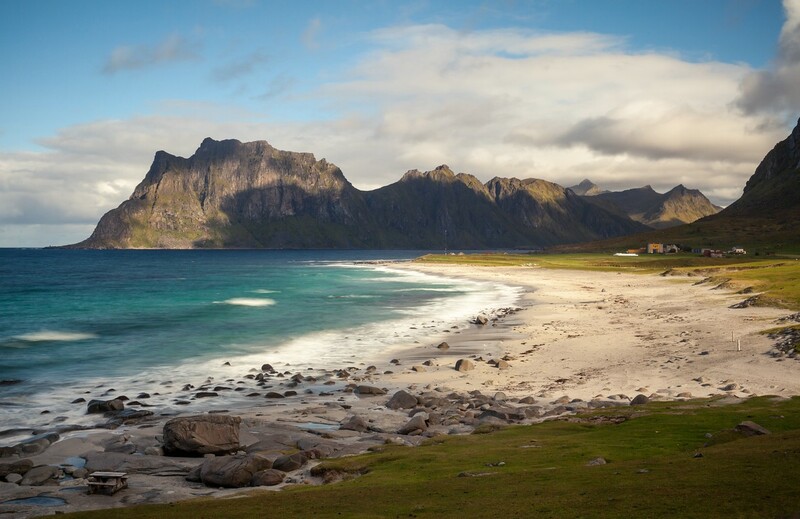 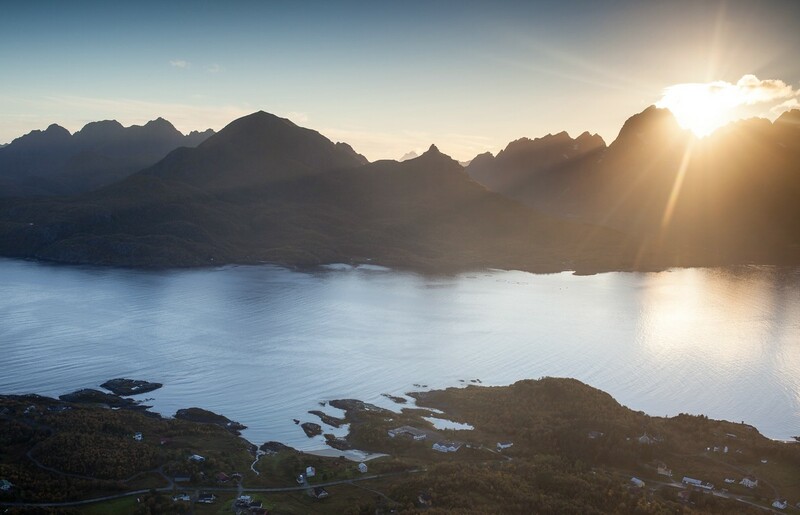 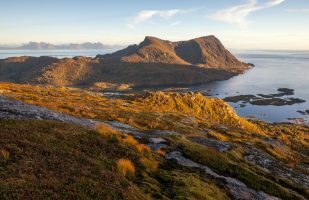 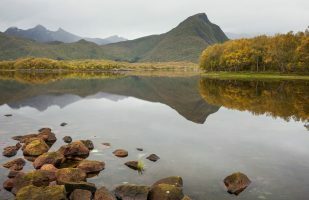 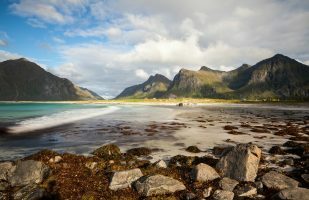 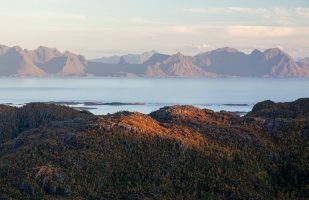 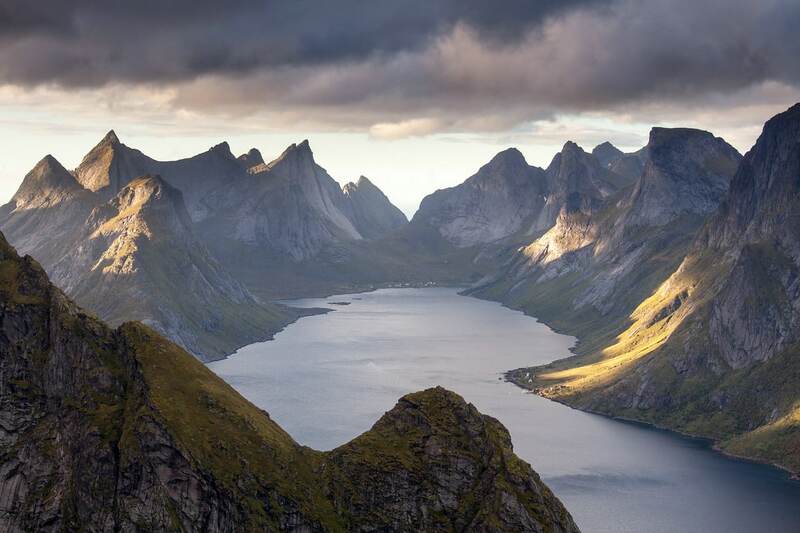 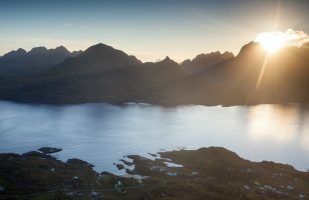 The Lofoten are famous for the pointed peaks rising from the sea and also feature beautiful beaches and idyllic villages.